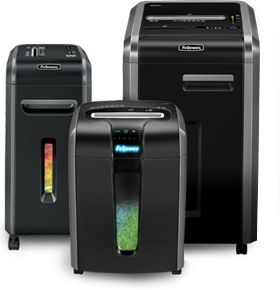 Whether you want to protect yourself or your business against identity fraud, comply with data protection legislation, or just clear up clutter around your home or office, there are several key factors to consider when choosing the right paper shredder for you. For tips on what to shred click here. There are 3 simple questions to ask yourself in order to choose the shredder that best meets your requirements. Where will the shredder be used? 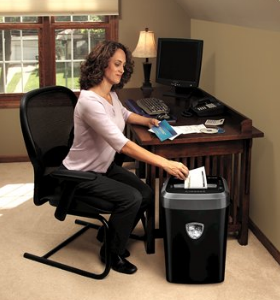 Which additional shredder features will make your job easier? 1. Where Will The Shredder Be Used? Shredders can be used in all work and home environments, You need to think about the number of people that will be using the shredder, and how much paper they will need to shred at once. Run time is the length of time a shredder can continuously shred for before it needs to cool down. 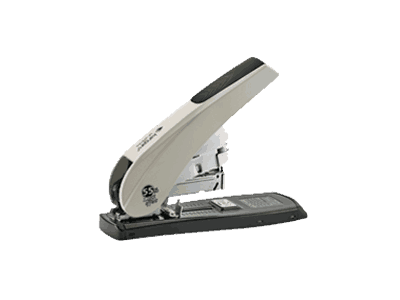 In larger office environments multiple users may need to continually shred one after another. For home / home office use, shredding may be a bit less frequent, so the shredder would only need to run continuously for a few minutes. 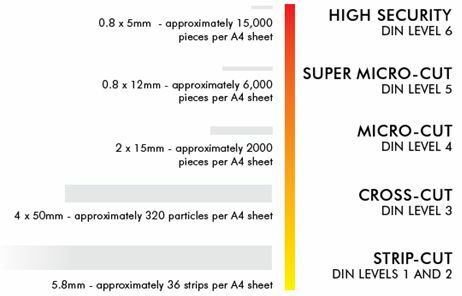 Sheet capacity is the number of sheets of paper you can shred at once, the higher the sheet capacity, the quicker you can shred large piles of paper. 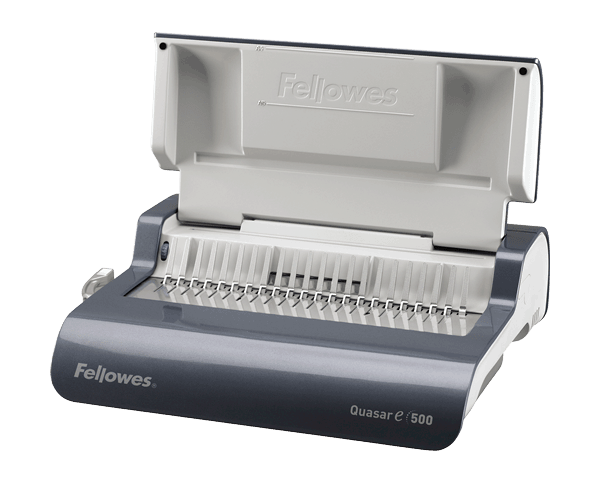 Fellowes have a variety of choices of strip-cut, cross-cut or micro-cut paper shredders for every usage requirement including: personal shredders for the home and small office environment, small and home office (SOHO) shredders for more frequent use, commercial shredders for large office environments, high security shredders for extremely confidential shredding and autofeed shredders which offer an automatic shredding solution. 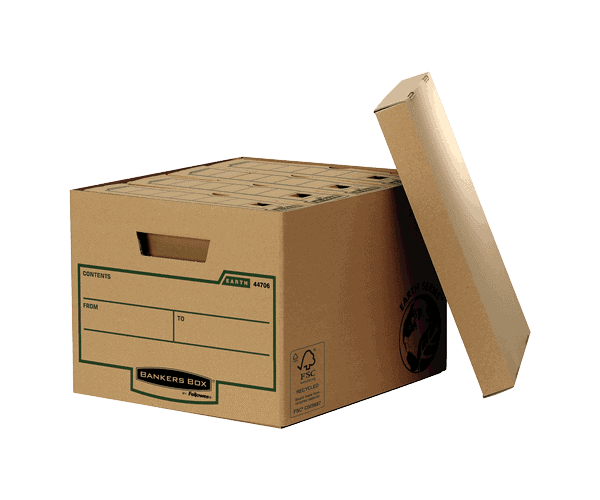 We also offer a selection of shredder supplies to complement our machines. Your security needs depend on the sensitivity of the materials you are shredding. Levels of security can be measured in DIN levels. The higher the DIN Level the smaller the cut size thus the better the protection against Identity fraud. A strip-cut shredder offers basic protection cutting each A4 sheet into approximately 36 Strips. 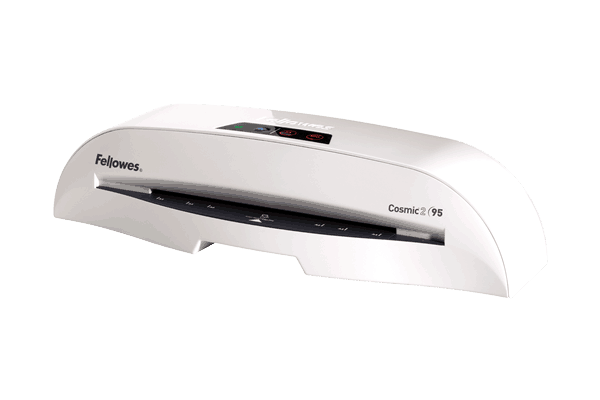 A cross-cut shredder would give better protection against ID fraud as confetti-cut pieces become extremely difficult to assemble. 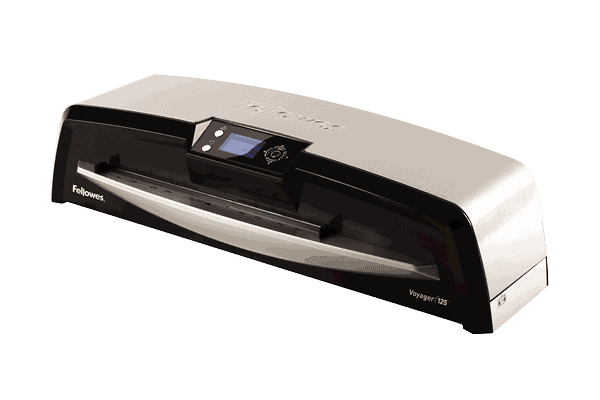 For highly confidential documents a micro-cut shredder offers superior protection shredding one piece of paper into over 2000 pieces, making it near impossible for identity thieves to reassemble documents. Fellowes also offer DIN 5 and 6 shredders which offers high security protection for the most confidential information e.g. government standard. 3. Which Shredder Features Will Make Your Job Easier? After choosing the core specifications to meet your usage and security requirements, you can then begin to look into the innovative features that can make the shredding experience much easier, faster and safer. 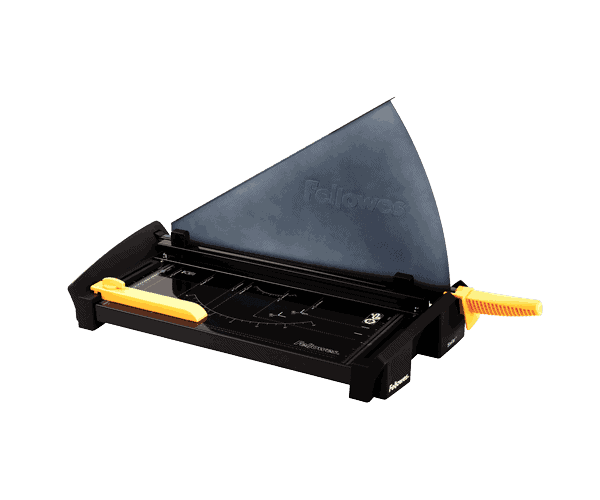 Fellowes innovative features address paper jams, the number 1 consumer frustration when shredding, as well as safety to give you added peace on mind, and much more. 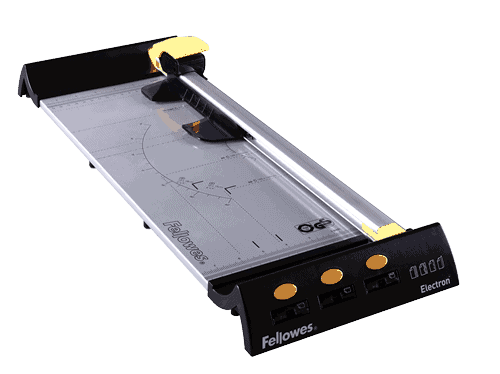 The Fellowes 100% Jam Proof Technology is an advanced unique feature that not only eliminates paper jams, but also powers through tough jobs. See Jam Proof In Action. Other anti-jam technologies include Jam Blocker which blocks jams before they start. 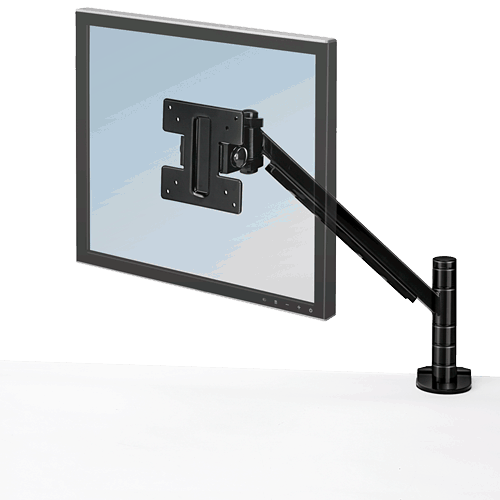 See Jam Blocker in Action. 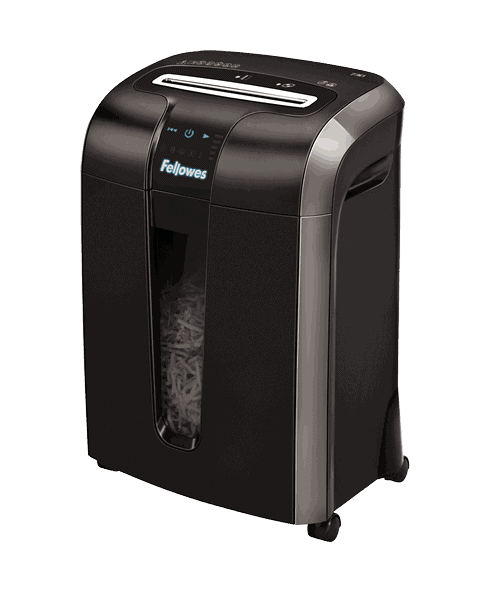 Fellowes shredders offer safety features that provide varying levels of protection, from the basic Safety-Lock to more advanced safety such as Fellowes SafeSense technology, which automatically stops the shredder when hands touch the paper opening. See Safesense in Action. Fellowes shredders offer two energy saving features, a basic Auto-Shut Off feature, which powers down the machine after half an hour of inactivity, and an Energy Savings System that reduces in-use energy consumption and powers down after periods of inactivity. See Energy Savings System in Action. When it comes to shredding in shared spaces. 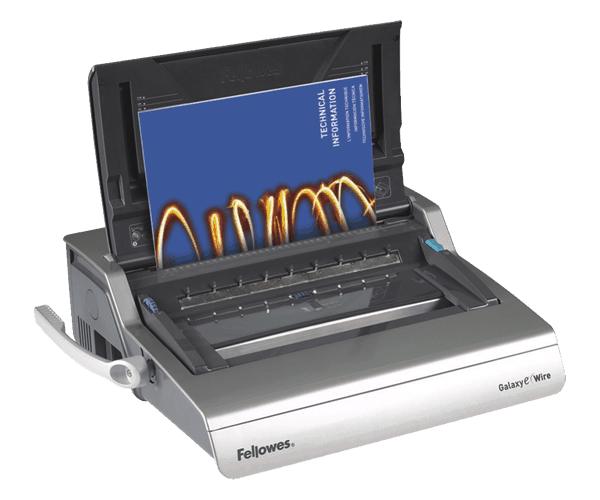 Fellowes offers SilentShred™ technology, providing ultra-quiet shredding without noisy disruptions. See SilentShred™ in Action. 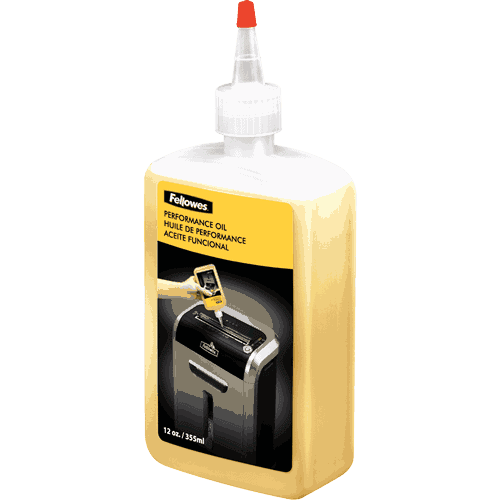 The Auto-Oil feature can be found on cross-cut shredders and automatically lubricates the cutters which extents the life of paper shredders. What Other Materials Will You Need To Shred On A Regular Basis? The last important criteria to consider when choosing a shredder is what materials in addition to paper may need shredding on a regular basis. Shredders have the capabilities to shred additional materials such as staples, paper clips, credit cards and CD's. What Causes A Paper Jam?